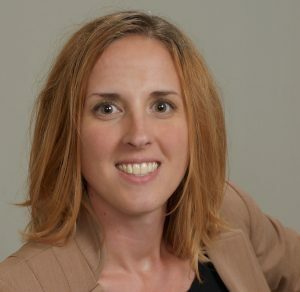 Alaina Brandt has a Master of Arts in Language, Literature and Translation, specializing in Spanish to English translation, from the University of Wisconsin – Milwaukee. Her professional experience includes program, project, translation partner, and quality management at three language services providers of varying organizational maturity. She has worked on thousands of projects in eighty-plus languages at various stages of the localization production process. Alaina is an Assistant Professor of Professional Practices in the Translation and Localization Management program of the Middlebury Institute of International Studies at Monterey. She is a member of Committee F43 on Language Services and Products of ASTM International. She is Assistant Administrator of the Translation Company Division of the ATA. She served on the board of directors of the Midwest Association of Translators and Interpreters chapter of the ATA for four years. She is founder, CEO, and Data Security Officer of Afterwords Translations, LLC.